Prickly Heat or heat rush is an irritation of the skin that occurs when the sweat glands are obstructed. It appears in different parts of the body and it is characterized through numerous very tiny swellings on the skin. It is an extremely unpleasant condition for the reason that it is usually accompany by severe itching. We bring you an article that delves into the depths of your kitchen cabinets to provide you simple Home Remedies for Prickly Heat. Prickly Heat generally comes out on the back, armpits, chest, groins and waistline. Babies and overweight individual are more prone to suffer from prickly heat. This skin irritation appears particularly in humid and hot conditions. It is not necessarily caused by direct sunlight or more exhaustion of you and your baby. Most commonly it occurs in the folds of skin, like underarms or diaper line. For my child it was on the forehead and the back of the neck. The kind of prickly heat rash that appears depends on which part of the skin is affected. If the epidermis is affected, small, clear spots will come out on the head, neck and upper body. This rash is not itchy and it often affects babies. The major Symptoms of Prickly Heat are small, red and itching eruptions over neck, back, chest, waist, face and other areas. Rashes can also cause a burning sensation. If the blockage occurs in the dermis of the skin, then flesh-colored spots will show on the torso, arms and legs, and may be accompany by a prickling sensation. Usually, the rash is worse on covered parts of the body as you tend to sweat more in these areas and the clothes may rub against the rash causing more irritation. As most heat rashes will subside in no more than a few days, prickly heat is not considered to be a severe condition and generally does not require a visit to the doctor unless the rash persists. The best Home Remedies for Prickly Heat is to find ways to keep the skin cool and to keep away from heat exposure. Here are a few simple steps that you can take to reduce the symptoms. 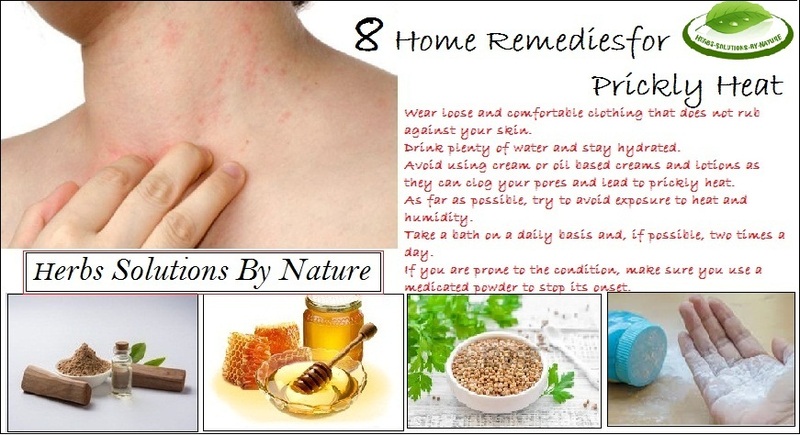 Home Remedies for Prickly Heat are 100% natural and free from harmful effects. Below are some common Natural Home Remedies for Prickly Heat and flaccidity of the breasts. It is also a very helpful Prickly Heat Natural Treatment. 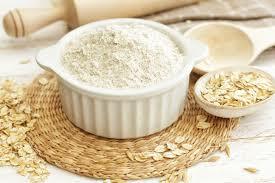 Add a little of oatmeal powder to your bath-water. It will decrease the itching and help you to feel better. Here is a different way, which helps to absorb the dampness of skin. 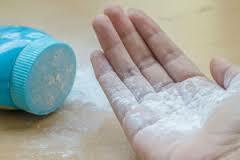 Apply the herbal powder of talcum on your skin after bath. Prickly Heat Talcum Powder keeps the skin dry and cures prickly heat speedily. 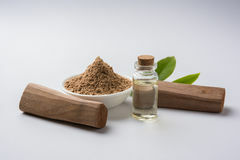 Another great and natural way to feel better is to mix sandalwood powder in rose water and made a paste of it. Later apply this on rashes and after that let it dry. 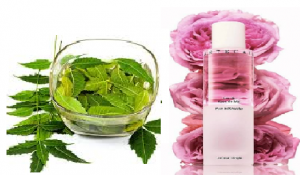 Home Remedies for Prickly Heat Rash on Face use grind/smash a handful of fresh margosa/neem leaves with 3 tablespoon of rose water to make a smooth paste. Smear this paste on the affected skin areas and Leave it for 1 hour. Then wash it off with cool water. Follow this Natural Treatment for Prickly Heat one time a day. 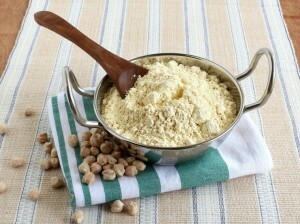 The other natural way of getting relief from prickly heat is by applying gram flour or besan paste over the infected area. Cover the red bulges with this paste and let it to dry out. Wash it with cold water. This helps in removing all the dead skins and relieves from inflammation. This is one of the useful Natural Treatment for Prickly Heat. Calendula ointments or lotions are a great source of relief for heat rashes for your baby. 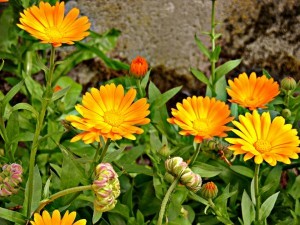 Alternately you can try adding few drops of calendula oil to your bath water. In case these do not work you can also try applying calendula oil directly onto the affected parts and allow it to stay for 2-3 hours. 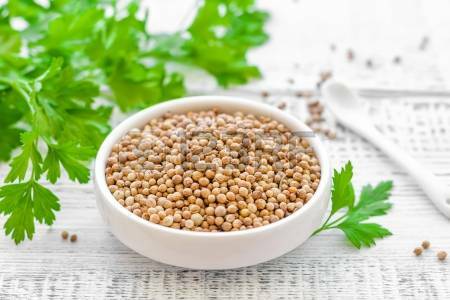 Make a paste of grounded leaves of coriander and apply to the infected parts of your body and let it to stay for 30 minutes. Rinse off with the baby’s bath. Apply this method once or two times daily for 2 – 3 days to see results. 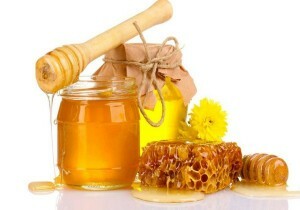 Honey is well-known as an effective Treatment for Prickly Heat on the face, neck and all over the body. You can simply apply a very small quantity of honey onto the affected areas on your baby’s face and neck before his or her bath to treat heat rash in a short time. Wear loose and comfortable clothing that does not rub against your skin. Drink plenty of water and stay hydrated. Avoid using cream or oil based creams and lotions as they can clog your pores and lead to prickly heat. As far as possible, try to avoid exposure to heat and humidity. Take a bath on a daily basis and, if possible, two times a day. If you are prone to the condition, make sure you use a medicated powder to stop its onset.